On Friday, Eagles cornerback Jalen Mills found himself arrested and cited for disorderly conduct in Washington D.C. after an altercation with Washington Wizards player Devin Robinson outside of a nightclub. Both were cited, but it was Robinson who had to be taken to a hospital afterwards. 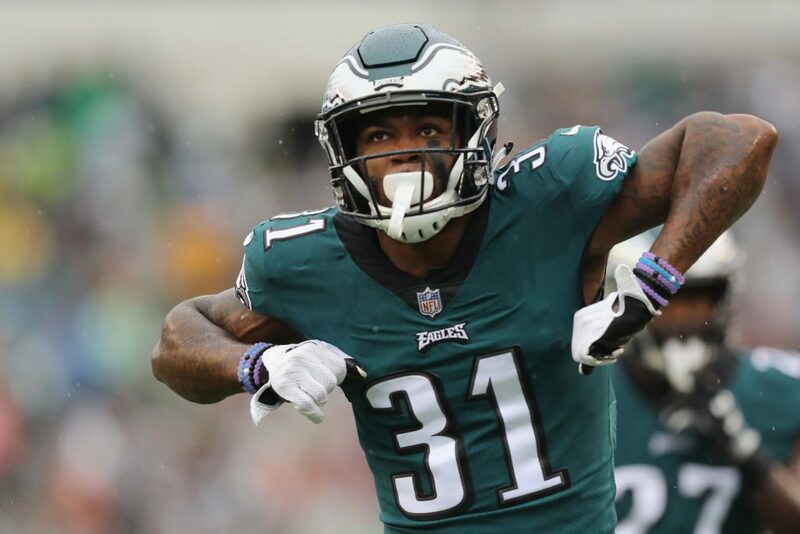 Robinson and Jalen Mills, a defensive back with the Eagles since 2016, got into a verbal altercation that escalated into a fight on the sidewalk near the Opera Ultra Lounge at 2:56 a.m., according to D.C. police. Both men were arrested and charged with disorderly affray. Robinson, a 6-foot-8, 240-pound forward from the University of Florida, was transported to Sibley Hospital for treatment. He was then released and taken to the department’s 2nd District station, where Mills was also detained. Following the news of his arrest, the Wizards quickly issued a statement that said, in part, Robinson wouldn’t be back with the team this fall.